Our family farm located here in the heart of northern Indiana is our dream that came true. 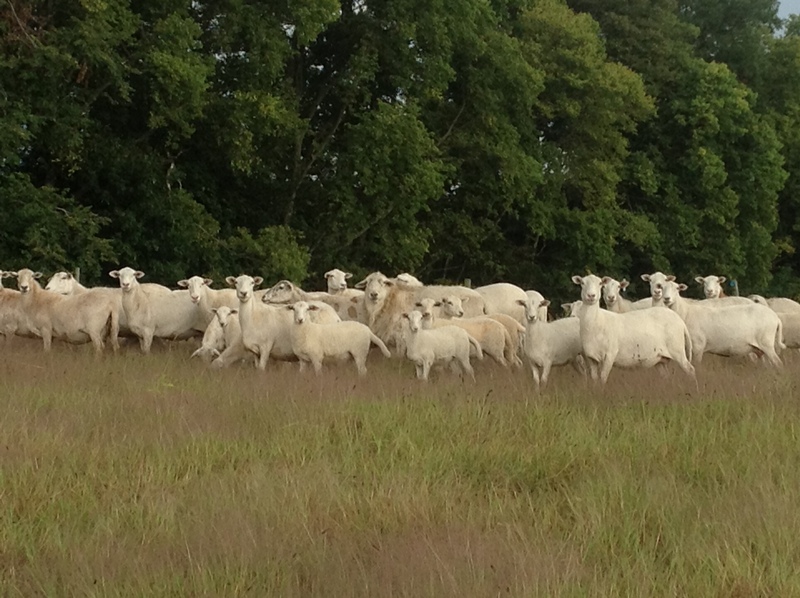 We have been raising Katahdin sheep for the last 6 years as well as chickens, turkeys, ducks, geese and several cats. We have two young boys that are involved in 4-H lamb club and are a big help to us around the farm. My husband is a large animal dairy veterinarian but helps out one day a week at a small animal clinic in the area. 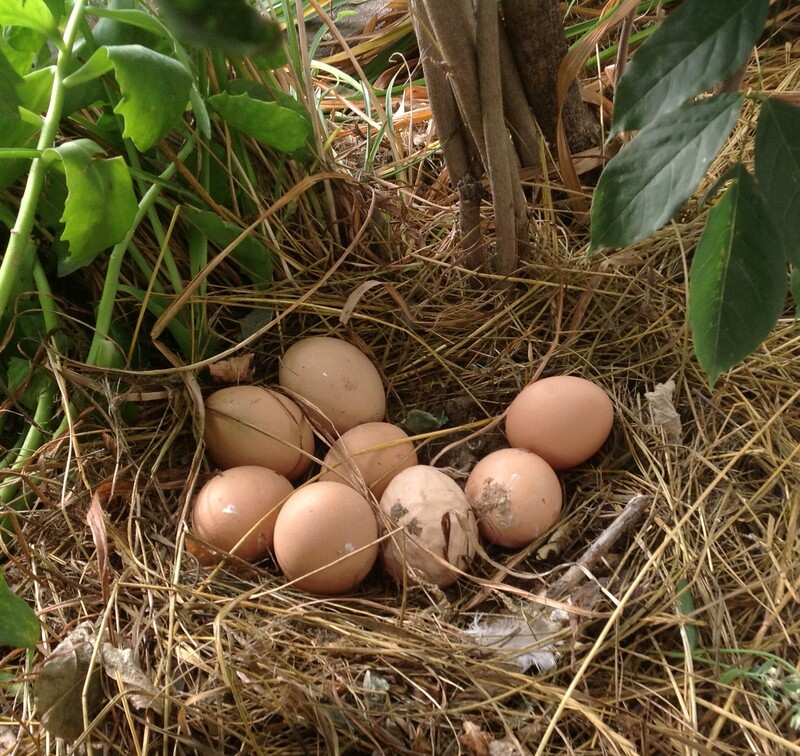 We enjoy the beauty of the outdoors and love to see the miracles that occur every day on this little farm. We marvel at the birth of healthy twin lambs or a mother duck’s devotion to her ducklings as she sits on her eggs almost constantly for one month. We laugh at the antics of our silly chickens and love to listen to the purr of a kitten or even watch a lamb leap for joy. May we all continue to see the miraculous in each and every day!